Christmas is a wonderful time of year especially when it's baby's first. 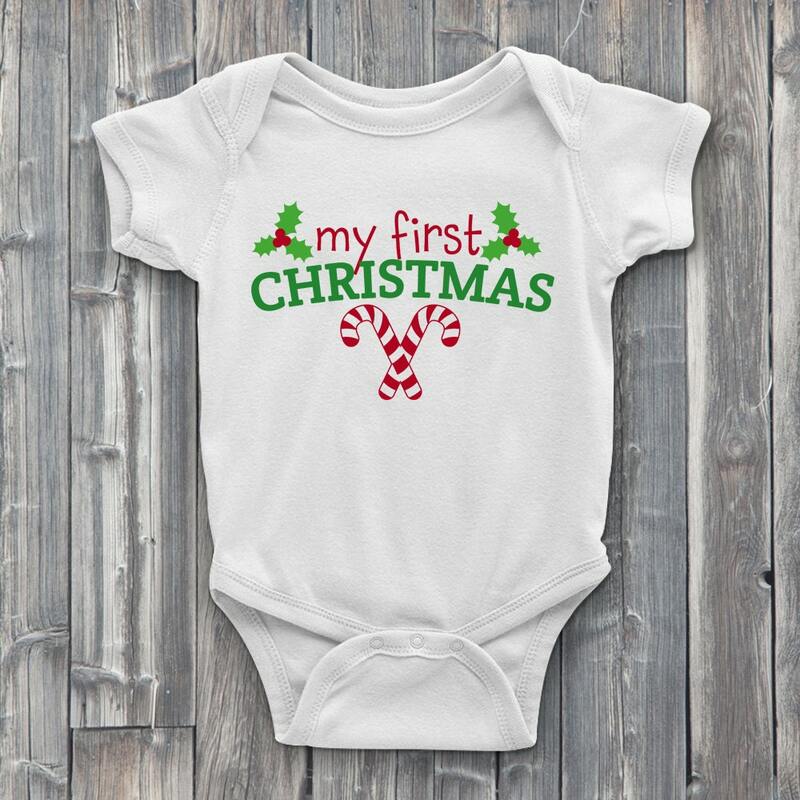 Capture this precious moment with our "My First Christmas ONESIE" from Level1gamers. Your adorable little one will look cute when you take them to see family. 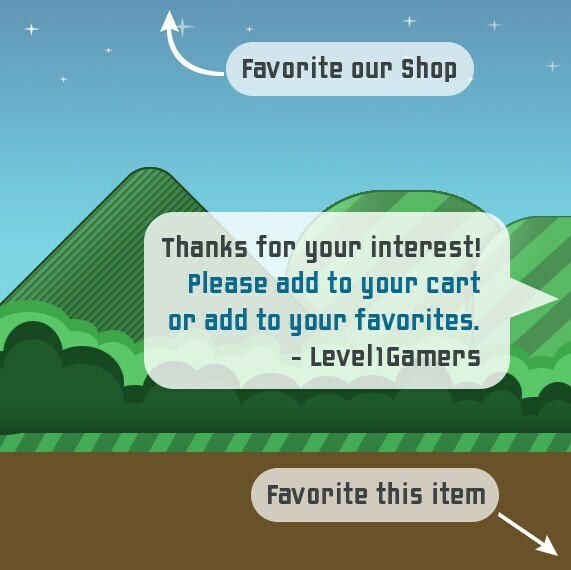 Great for boys and girls alike.